Germany's DeVicious were born when a group of long-time friends were reminiscing about Van Halen, Journey, Scorpions etc. They decided to form a band who would play and perform music in a similar style, and from this simple beginning came the album known as 'Never Say Never'. I do have to say, that even with this love for all things eighties, for me this album has more in common with the AOR of today than that of thirty odd years ago. 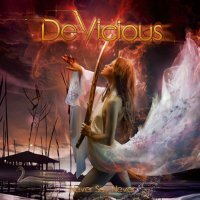 Not a bad thing in itself, and DeVicious do have a collective ear for what makes a classy sounding Melodic Rock song, so the more up-to-date AOR sound on this album really doesn't spoil what you're listening to. Opening up with 'Everything' (which features a keyboard riff, shall we say 'borrowed' from Journey) soon sees the band playing songs that tick all the AOR boxes; soaring vocals, a tight rhythm section, classy guitar work and hooks galore are all on show, and whilst this isn't that original, it's done with a real passion for the music. 'Penthouse Floor', 'One Track Mind' (which features some stylish lead vocals from the oddly monikered Mister Sanders), 'Crying In The Rain' and 'Calling All Angels' continue to showcase a band who have an intimate knowledge of what it takes to write and play great sounding AOR. However, it's on the ballads where this band shine. The piano of Denis Kunz ushers in 'A Night To Remember', Sanders' vocals on this song are full of feeling, and the superb guitar work of Radivoj Petrovic is simply the icing on the cake. Though the showstopper on this opus, and the chills-down-the-neck moment, is provided by closing track 'The Silence', where Sanders is accompanied solely by Kunz's piano/keyboards, and the emotions wrung from every syllable and note by these two gents is a pleasure to listen to. Is this an original sounding album? No. Does that matter? No. 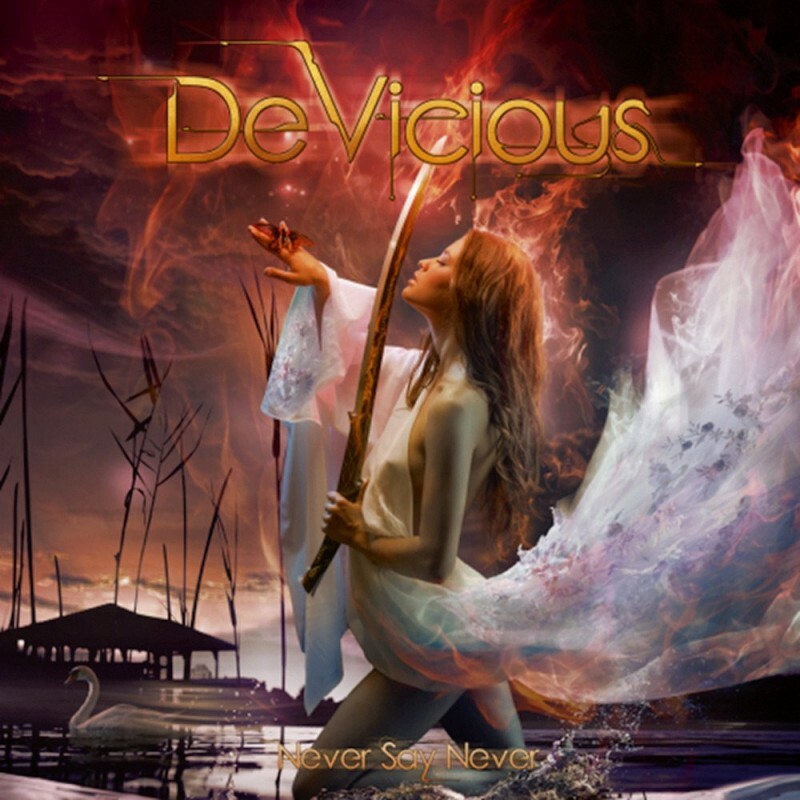 DeVicious instead pay tribute to the genre of AOR, and hopefully on the strength of 'Never Say Never' they can go on to bigger and better things.